and fast drive-thru oil change. * Additional charges include but are not limited to: more than 5 quarts of oil, oil and filter up-charges, skid plate and engine cover removal. ** Fluid levels checked upon customer request. Based on accessibility. Oil Changers performs a Full Service Oil Change service on most cars and light duty diesel engines. Some of our locations also have capabilities to service medium and heavy duty diesel engines. 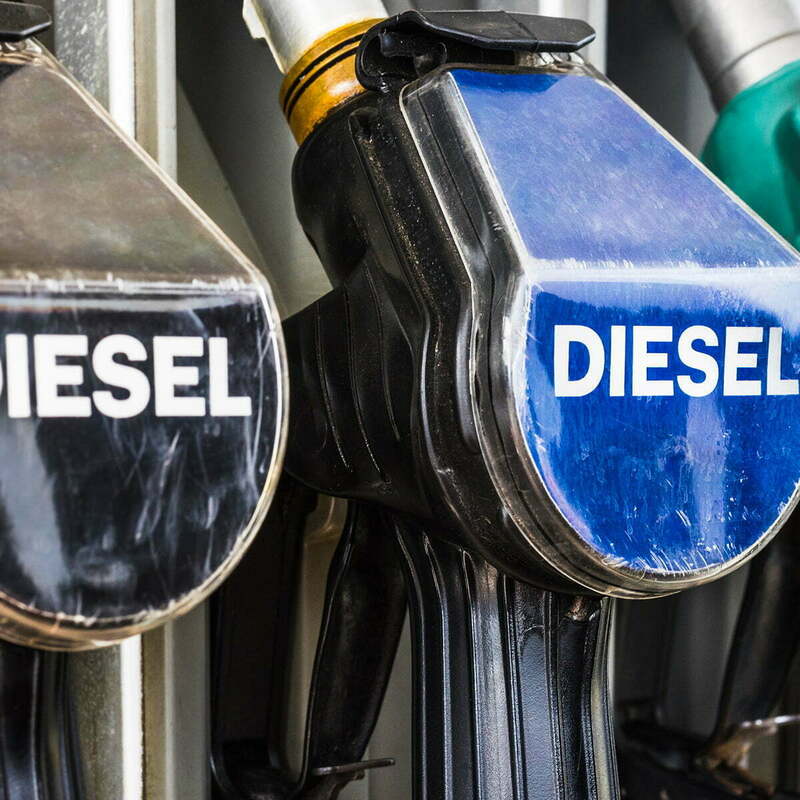 Our diesel services include fuel filter replacement and exhaust fluid replacement in addition to regular oil and fluid maintenance. For a list of locations with medium- and heavy-duty diesel capabilities, click here. 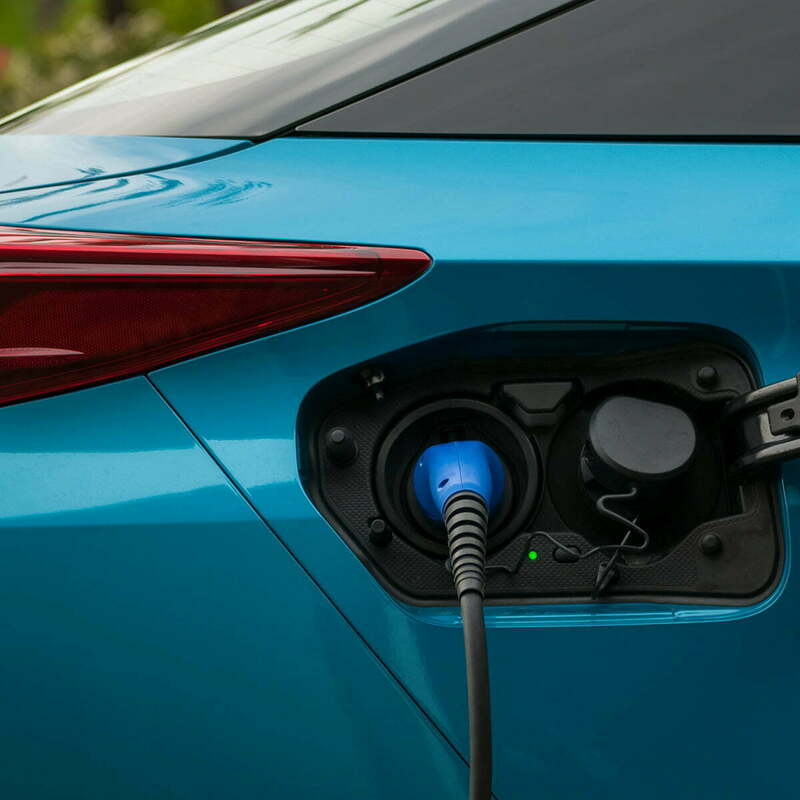 Drive thru for a quick full-service oil change on your hybrid vehicle. The gas side of a hybrid engine is very similar to most traditional engines, and just like all other vehicles, requires regular maintenance. Most hybrid manufacturers recommend full synthetic motor oil, and Oil Changers is always stocked and ready to give your car what it needs to get back on the road. Oil Changers offers full synthetic PureSYN Motor Oil, which is a premium synthetic engine oil designed to provide superior performance in both passenger cars and light trucks. Our full synthetic motor oil is formulated with state-of-the-art additive technology and premium synthetic base oil to offer ultimate engine protection and peak performance. PureSYN’s trusted performance is backed by a national product warranty. 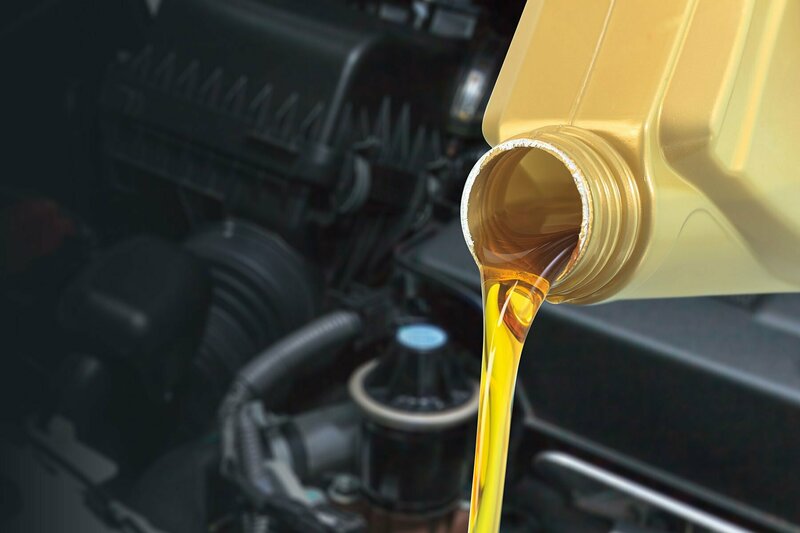 High mileage motor oil includes additives that can extend your engine’s life by reducing oil burn-off and consumption, revitalizing seals and gaskets, improving anti-wear protection, reducing engine deposits, increasing power and fuel economy. High mileage motor oils are recommended for all vehicles with more than 75,000 miles. Every full service oil change includes inspection and top-off of power steering fluid. Most vehicles have a hydraulic power steering system. When working properly, the power steering system makes turning easy while still providing the proper amount of road feel for the driver. We inspect and top-off the automatic transmission fluid, and visually inspect these units for signs of leaks. The automatic transmission receives power from the motor, regulates the output based on the vehicle’s needs, and automatically changes gear ratios based on the RPM and speed of the vehicle. The fluid keeps operating parts well lubricated, transmits torque, provides pressure to operate hydraulic valves, and assists in cooling. We visually inspect gear boxes and check fluids upon request. The type and number of different gearboxes in your vehicle can vary based on the drive-train. We check cooling system fluid levels with every full service oil change. Many of today’s engines are liquid or ‘water’ cooled. Typically, coolant or anti-freeze is mixed with water to help prevent damage to the cooling system and engine. The cooling system works best when the coolant is diluted based on the recommended ratio set by the vehicle manufacturer. Let Oil Changers maintain your cabin air filter to keep your HVAC system working well. We inspect it with every full service oil change. A clean filter can trap almost all of the airborne contaminants before they enter the cabin. A dirty cabin air filter can circulate dust, pollen, and bacteria around the cabin, affecting passengers and adding stress to the HVAC system. We inspect the condition of your wiper blades at each full-service oil change, and provide replacement services upon request. All Oil Changers locations stocks front and rear replacement blades for most vehicles. We recommend this service if your oil change is past due, your oil appears excessively dirty, or if you just purchased a used car. Oil system cleaning resolves residue and sludge. Engine sludge is caused by a combination of heat, friction, water, dirt, unburned fuel and other contaminants causing the oil to oxidize. Sludge, if not treated, will increase engine temperatures, which can result in premature engine failure. 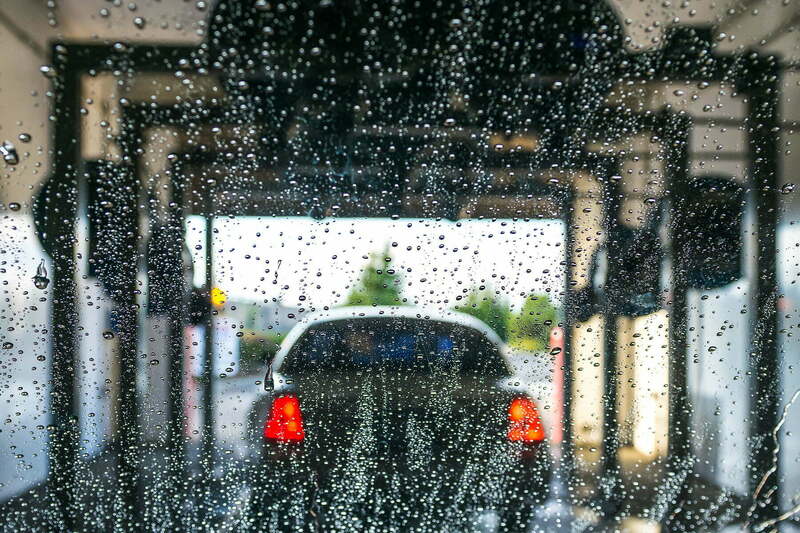 Using an oil system cleaner eliminates the buildup of sludge in your engine before adding fresh oil. Our premium oil filters are designed to meet or exceed your vehicle’s manufacturer specifications and requirements. Oil filters remove contaminants such as sand, dirt, and metal to prevent damage to sensitive oil parts. A clean oil filter does this job without offering too much resistance to the flow of oil through the engine. Oil Changers can change the fluid in your power steering system to help prolong the life of seals and other key components. 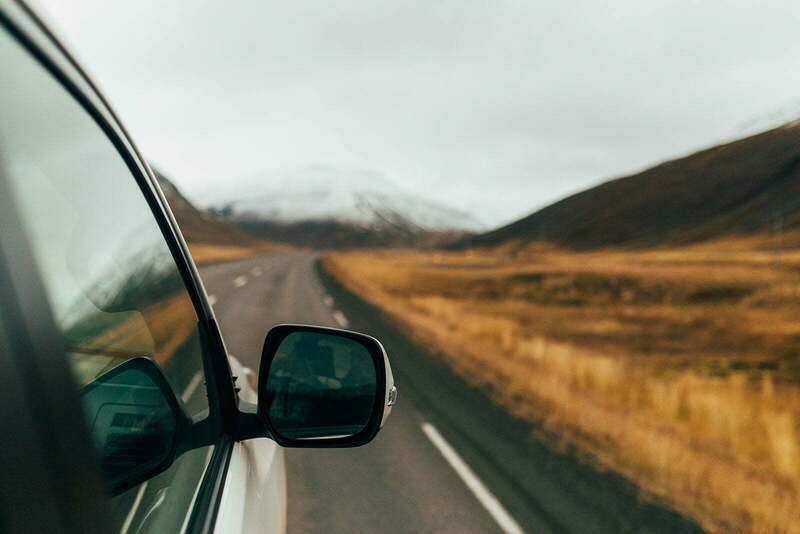 Like other fluids in your vehicle, the power steering fluid breaks down due to temperature, usage and time, and should be replaced periodically. Let Oil Changers change your automatic transmission fluid to keep your engine healthy. Like other fluids in your vehicle, the automatic transmission fluid breaks down from temperature, usage, and time, and should be periodically replaced. Changing the gearbox fluid helps keep mechanical parts well lubricated, helps guard against bearing and gear failure, prevents abnormal wear, and keeps gear boxes from overheating. Changing this fluid according to your manufacturers’ recommendations will extend the gear box lifespan. Let Oil Changers change your gearbox fluid to keep your engine in tip-top shape. We inspect the engine air filter with each full service oil change. Our recommendations for replacing engine air filters are based on the condition of the air filter along with your current mileage. The function of the engine air filter is to clean the high volume of air that passes into the fuel injection system. A dirty or damaged air filter restricts the intake airflow and negatively affects engine performance. A clean air filter will improve gas mileage and horsepower. If you have noticed a gradual drop in fuel mileage it could be an indication that the air filter should be replaced. All Oil Changers locations are Certified Collection centers. Bring your used motor oil to any store for responsible disposal. Over time, deposits of carbon and dirt can build up on crucial engine parts in the fuel and intake systems. This can have a negative effect on engine performance. Our two-stage Fuel System Service cleans and refreshes the fuel system, intake manifold, and combustion chamber. 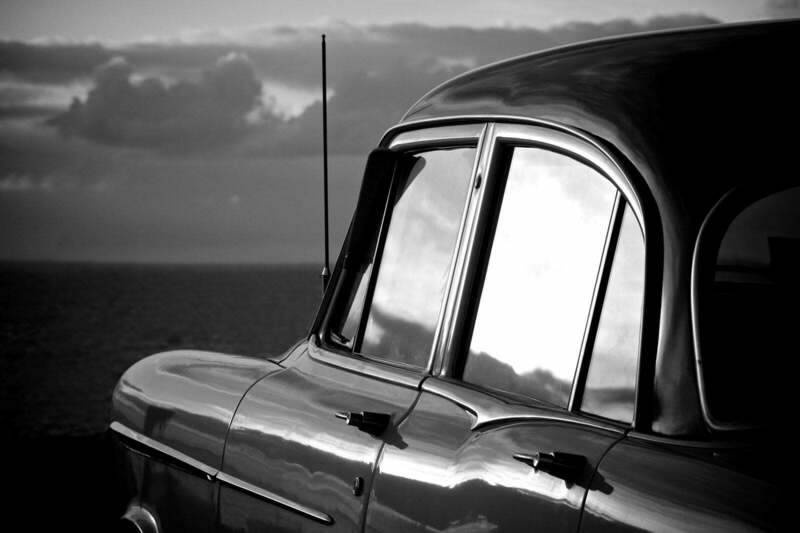 We recommend regular Fuel Systems Service to maintain cleaner emissions, a smoother idle, and better gas mileage.